As there has been a growing need for everything moving and working to get smart, the homes are also not left behind in this transitionary phase. Right from clocks, speakers to lights, doorbells, cameras, windows, utensils and heaters, everything has started to entail the smart feature contributing to the overall feasibility of living in urban spaces. If you are looking to add a smart presence to your dwelling space, we have today compiled a list of 10 products that will bring an impressive and efficient turnaround to your home this 2017. 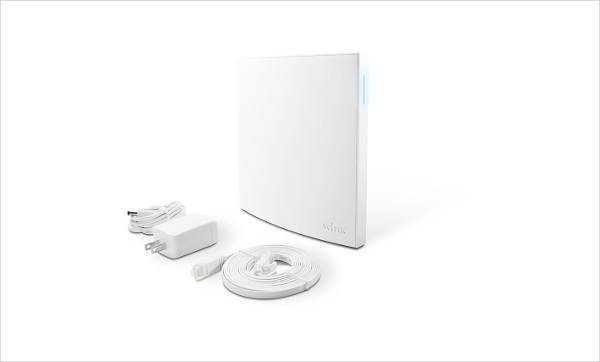 One of the most preferred home automation hubs, the Wink Hub 2 works with devices that use Z-Wave, ZigBee, Lutron Clear Connect, Kidde, Bluetooth, and Wi-Fi. Very reliable, the hub is also thread enabled for future. 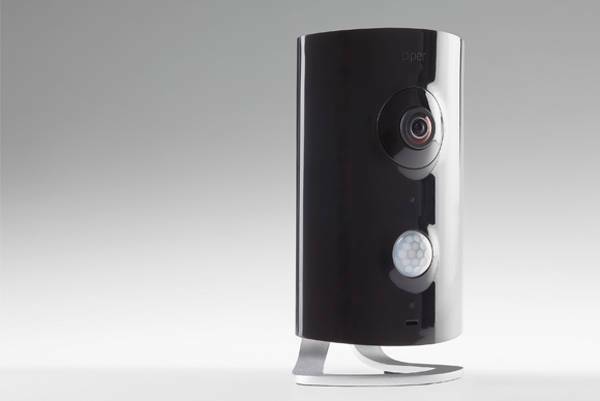 The Piper NV is an indoor surveillance camera that you can watch remotely from an Android or iOS device. The camera is perfect for keeping an eye on the house, pets or even the baby. It is also capable of giving you household control over the gadgets from any location. The camera also allows for two-way audio enabling you to speak to the person in the room. 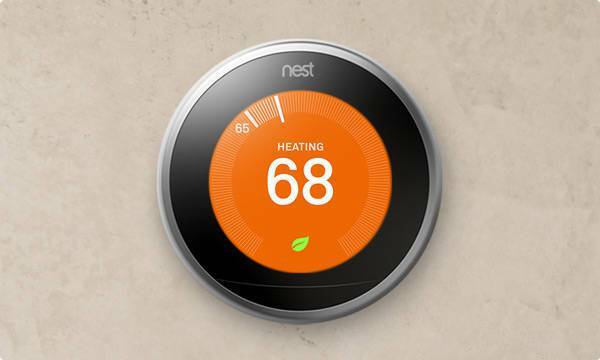 Nest Learning Thermostat comes with a built-in Wi-Fi, so you can remotely control the temperature of the home from phone, tablet or PC. With a larger display and few more sensors, the thermostat also has a geofencing support and a furnace monitor. If you are interested in sous vide cooking that caters to immersing the food sealed in plastic in a hot bath for perfect cuisine, you definitely need an immersion circulator to get started. 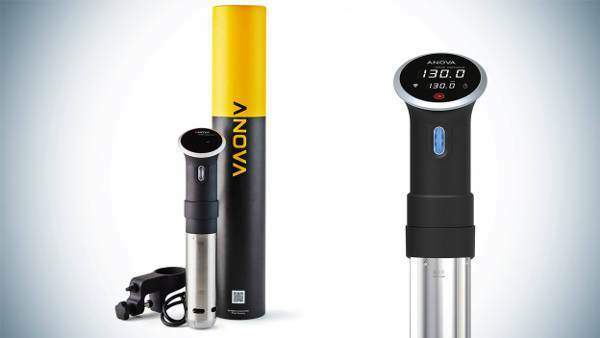 The Anova Culinary Precision Cooker with the help of Wi-Fi connectivity can get connected from anywhere even when you are not at home. You can adjust the dial with the desired temperature and the app will keep you informed of every step in the preparation. 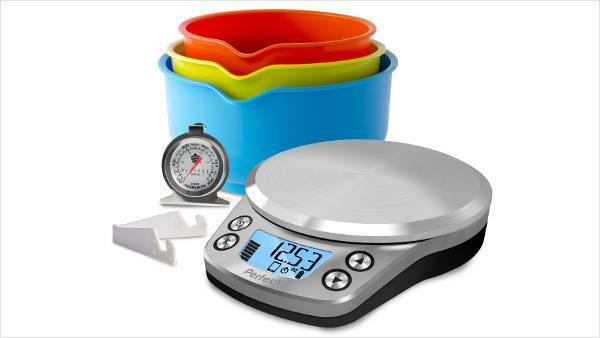 Perfect bake pro is a baking scale that is connected to an app to help you select the right proportions of every ingredient in your sweet dish. You just need to follow the app as the scale will measure everything you add. Doing some serious vacuuming, the Neato’s XV Signature Pro will do two cleanings a day on a schedule or you can just push a button whenever you want it to start. 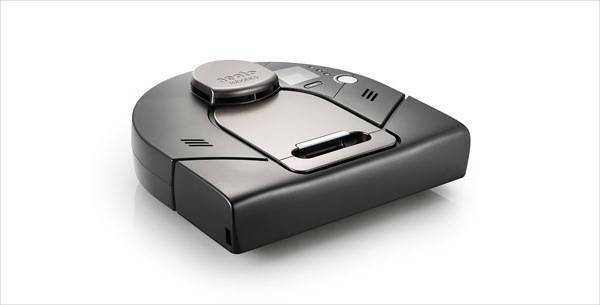 The vacuum works well on wood, tile, carpet and vinyl and comes with a laser-guided navigation system that is uncomparable. The U-shape allows the vacuum to clean the nooks and corners of the spaces. 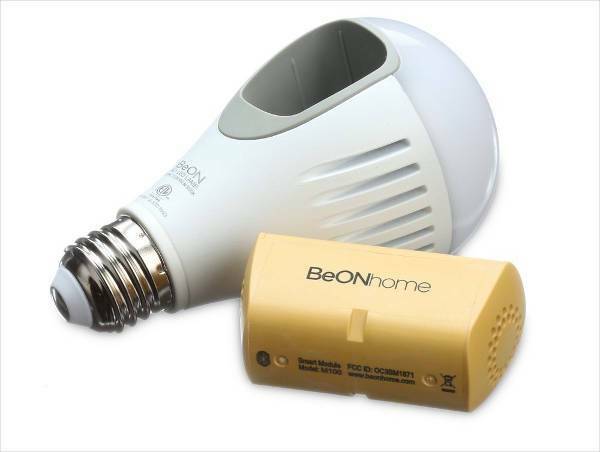 BeOn’s smart bulbs are not cheap but they will shine when the power goes out and also turn on automatically when someone rings the doorbell or hears the alarm. The bulbs can even replay the same lighting pattern even when you are not at home. 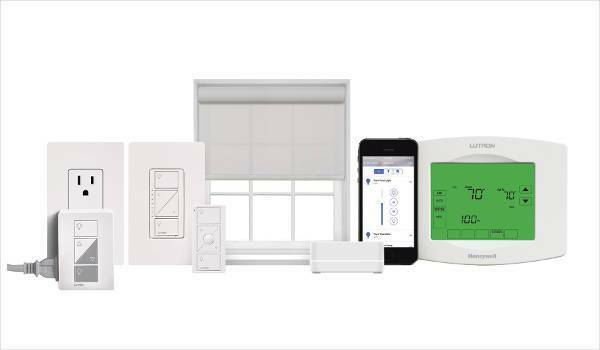 If you are looking for smart shades infused with features and flexibility, the Lutron’s Serena Shades are definitely the best pick. You can control the shades via an app or even use Siri to open or close them. Amazon Echo can be explained more like a smart home centrepiece. 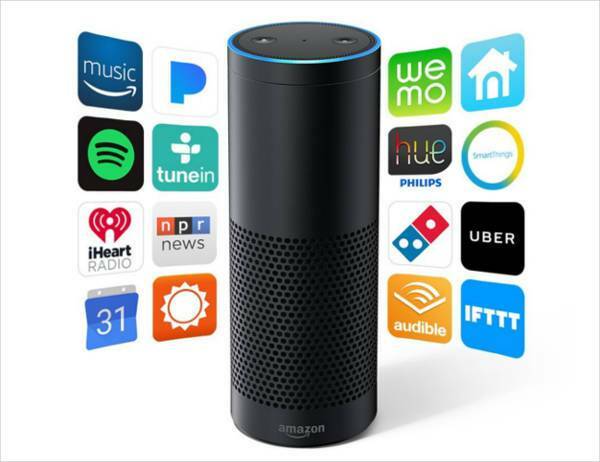 Offering a central control point for all your smart home gadgets, you can definitely not find a better option than Amazon’s voice-activated smart speaker or its virtual assistant, Alexa. 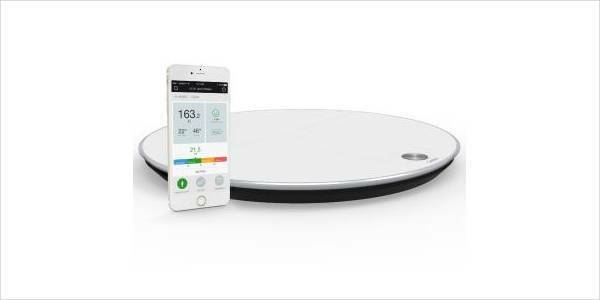 This smart scale does not just measure weight but also tracks fat, BMI, water, muscle mass, bone composition, and even pregnancy. The information gathered is then shared with a smartphone app for easy access. And, as an addition, the scale gets a 10 on 10 for the sleek design. Bring the innovative world of tech to your home with these useful and advanced smart home appliances.